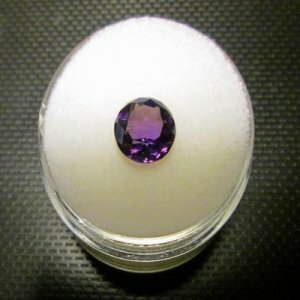 This AMETHYST is a natural gemstone and scintillates various shades of purple that adds sparkle to it. 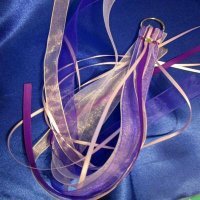 It is a beautiful regal color of purple. This gemstone would make a lovely ring or pendant.